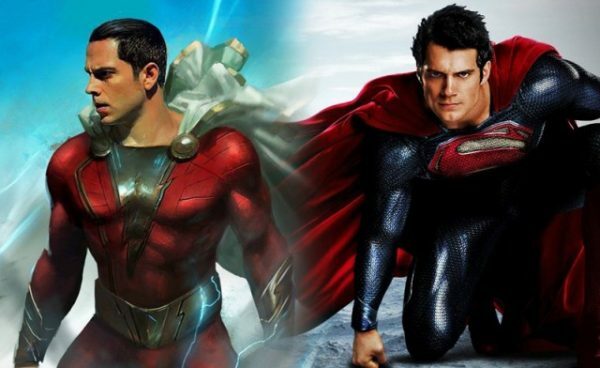 Henry Cavill Won’t Reprise His Role As Superman In Shazam! 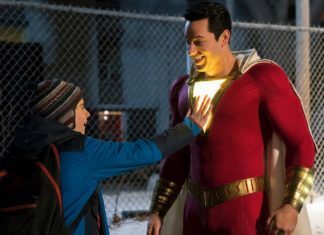 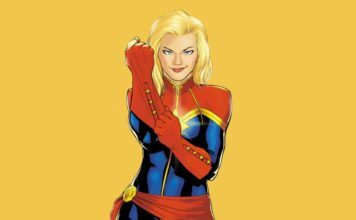 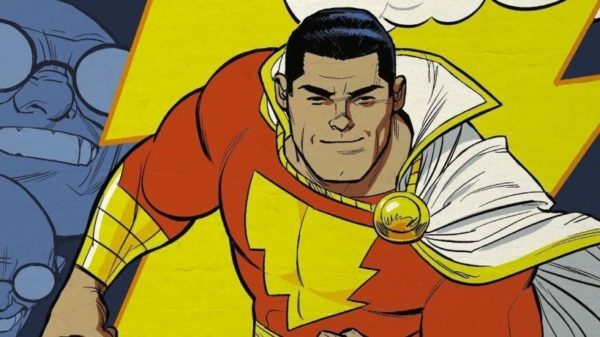 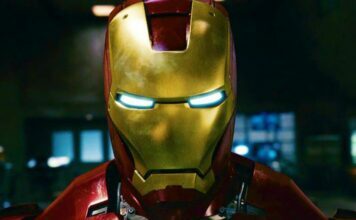 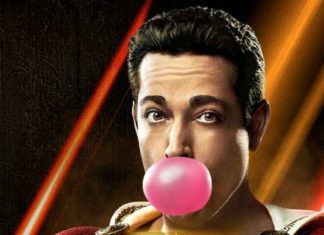 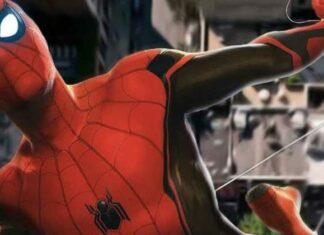 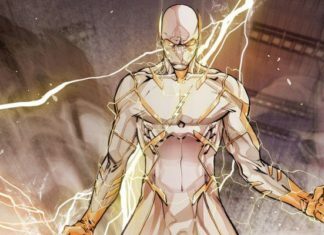 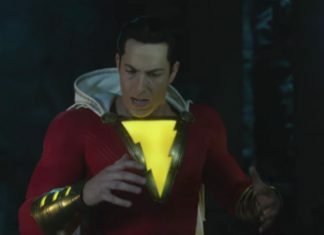 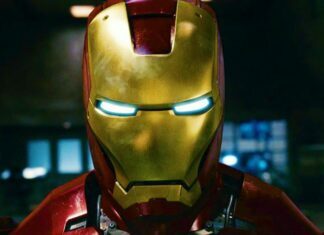 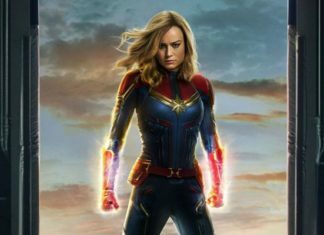 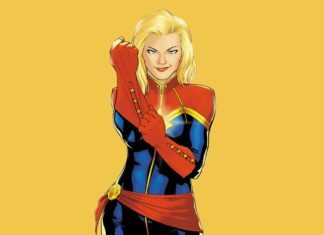 How will Zachary Levi’s Costume look like in Shazam movie ? 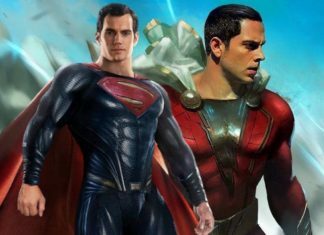 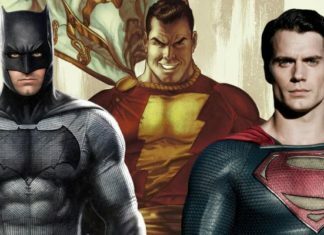 Henry Cavill’s Superman may appear in DC’s Shazam! 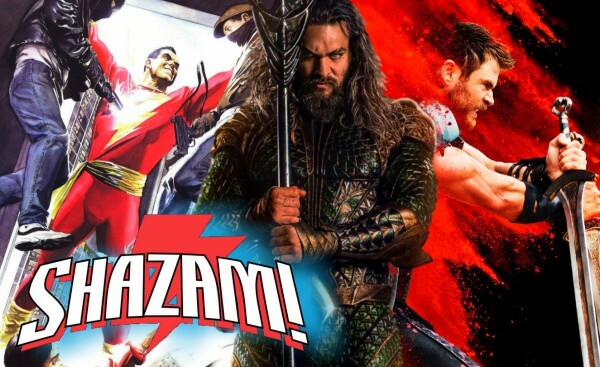 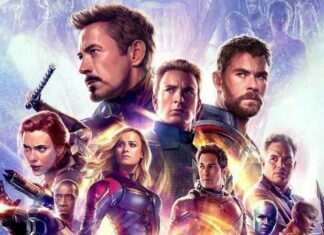 Thor: Ragnarok & Aquaman’s Stunt Coordinator ‘Kyle Gardiner’ Join Shazam!